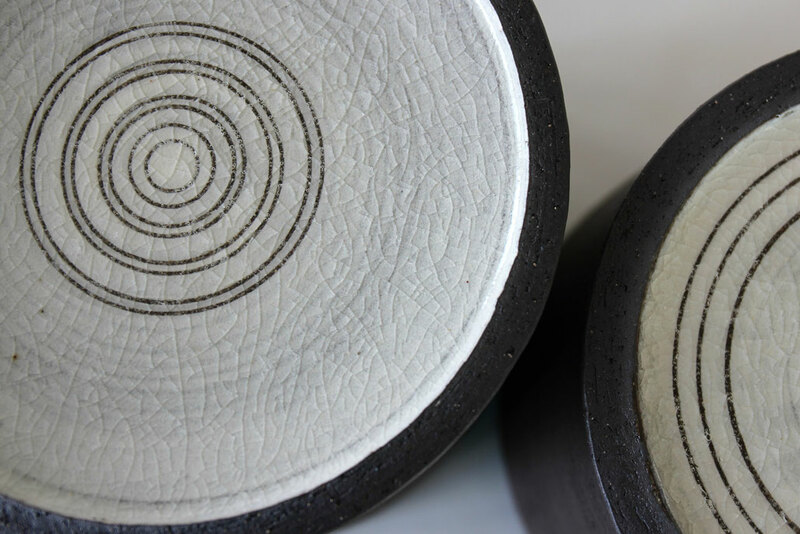 The original motivation of my work is the enthusiasm for the material clay and for vessels. The different mixtures of treated clay and the various chamotte give the objects a special colouring. This uniqueness is amplified by the variation of the surface design. 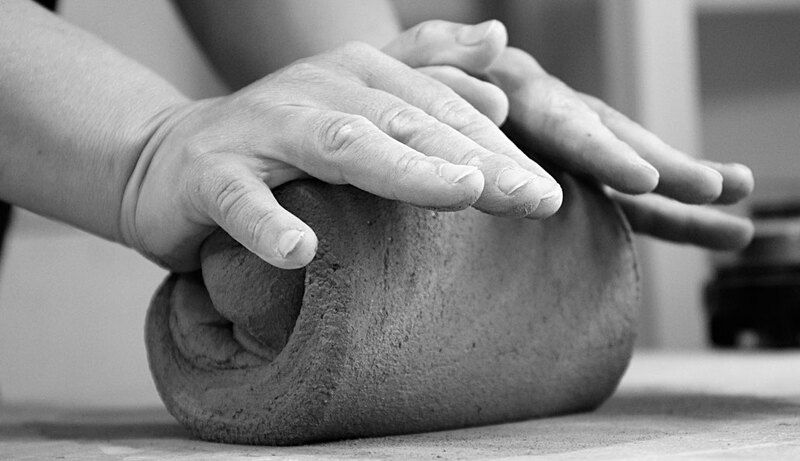 It is a tribute to the clay, a tribute to the raw material itself, the clay presents itself through simple forms in its full shape: gentle and smooth, rough and grooved. From pale to deep black, with all shades in between. For the design of an ideal interior, both decorative and everyday use pots are created, which one likes to touch, caress and consciously perceive. The earthy colours of the objects express our connection with nature ... 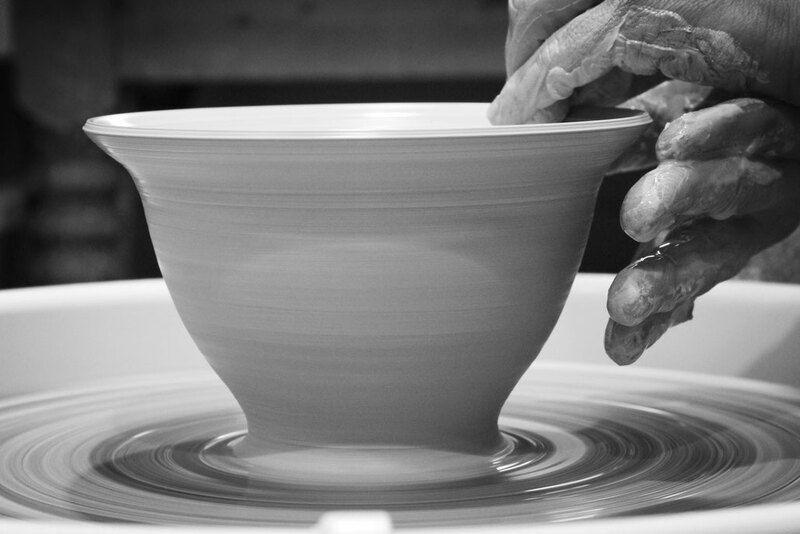 I work ceramic enriched through different cultures along with the history of the handcraft.